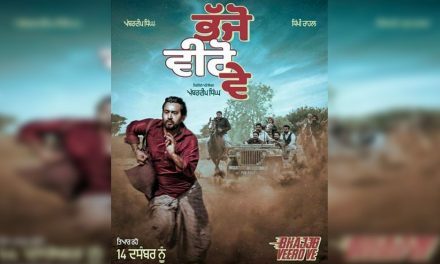 Singer Sidhu Moose Wala is all set to act in a movie for the very 1st time in Punjabi movie. Movie’s name is Yes I Am Student. The movie ‘Yes I Am Student’ will be about a student who goes to study abroad. 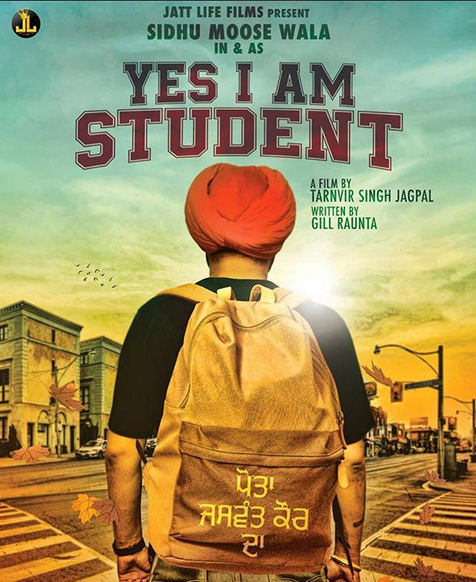 The movie Yes I Am Student will show the struggles of a student studying or going abroad for higher studies. Sidhu Moose Wala has actually expressed his real journey as a student abroad. 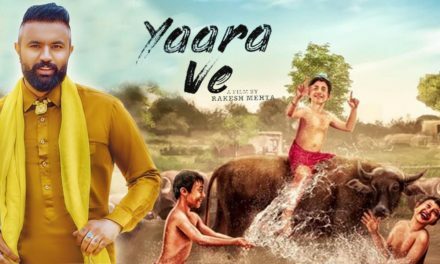 In the poster, Sidhu Moose Wala is shown standing with a bag on his back on a 2-way zebra crossing but his back is being shown. A couple of buildings & a street light is shown. On his bag, is written in Punjabi ‘Potta Jaswant Kaur Da’. He started his career writing the lyrics of the song ‘License’ sung by Ninja. He began his singing journey with a duet song ‘G Wagon’. His 1st film movie song ‘Dollar’ came from the superhit movie ‘Dakuaan Da Munda’. People have loved his songs. Sidhu Moose Wala has done many songs. 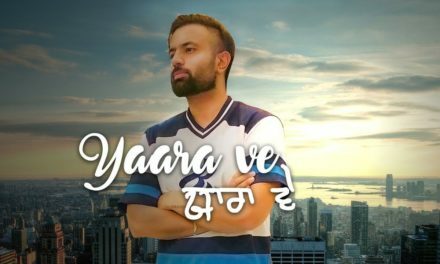 The word ‘Jatt Life’ is used in most of his songs. He has done songs like ‘So High’, ‘Self Made’, ‘Dollar’, ‘Just Listen’, ‘Famous’, ‘Bedfella’ & many more. These songs have got a million reviews from viewers. The movie is directed by Tanvir Singh Jagpal. The movie is written by Gill Raunta. Gill Raunta’s 1st movie as a writer is ‘Kaka Ji’ which releases on 18th January. 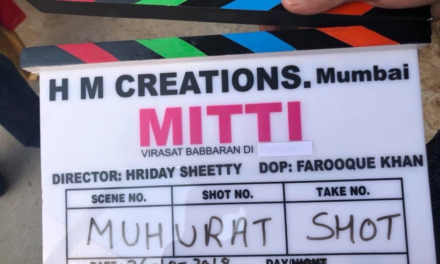 The movie is represented by Jatt Life Films. Release Date: Anytime in 2019. We are badly awaiting this movie.